The American Kennel Club has just released its annual list of the most popular dog breeds for the year 2014. 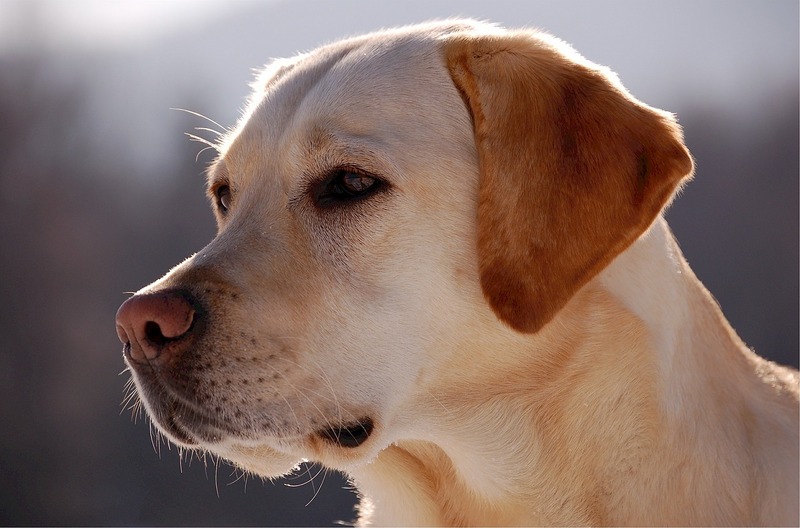 The Labrador retriever remains in the number one spot for an impressive 24 years in a row. Rounding out the top ten are the German shepherd, Golden retriever, Bulldog, Beagle, Yorkshire terrier, Poodle, Boxer, French bulldog and Rottweiler. 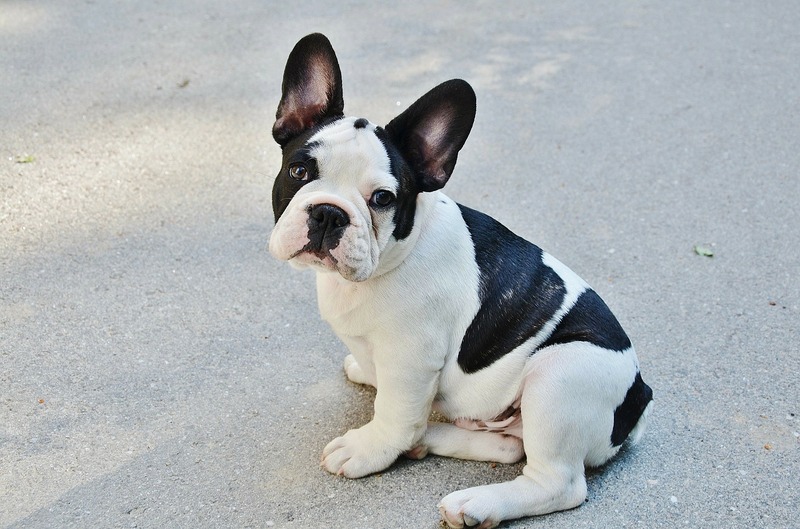 2014 was a good year for Bulldogs, with the Bulldog attaining its highest ranking (#4) ever, and the popular French bulldog entering the top ten for the first time in 100 years. The Dachshund is ranked at #11, the first time it has been out of the top ten since 1985. An analysis of dog breed trends over the past 20 years shows that while the Labrador’s status as #1 breed has remained constant, other breeds have experienced a rise and fall in popularity over the years. The Golden retriever has risen in popularity, as have small breeds like the Yorkie and Chihuahua. The AKC ranking does not include the newly popular cross breeds, such as the Labradoodle or Cockapoo. It also does not include many people’s favorite kind of dog…mutts and shelter dogs of unknown pedigree! Check out the AKC’s full list of the most popular dog breeds (going all the way to #178, the Norwegian lundehund) HERE. You can also see the Washington Post’s historical analysis of dog breed trends over the years HERE. Next Saturday, August 10th, FACE will be having a booth at Cardiff Dog Days of summer! Please stop by and visit us! Meet Spunky! This adorable terrier mix is as sweet as can be! He is the “only child” of his loving owner. One day he was acting strangely, and when he starting limping his owner rushed him to the vet. He was suffering from a disc herniation, and needed critical surgery to save his life. His owner works for a small, local non-profit, and only had a portion of what the surgery would cost. Luckily, FACE was able to save this spunky little pup, and now he is back at home, recovering nicely. Special thanks to Life Sponsor the Muha Family for helping FACE save lives!